Rider of the week! 5/30 DJ! Dj is getting rider of the week for this week! He came out and overcame his fears on sunday and then went right back at it today(monday). 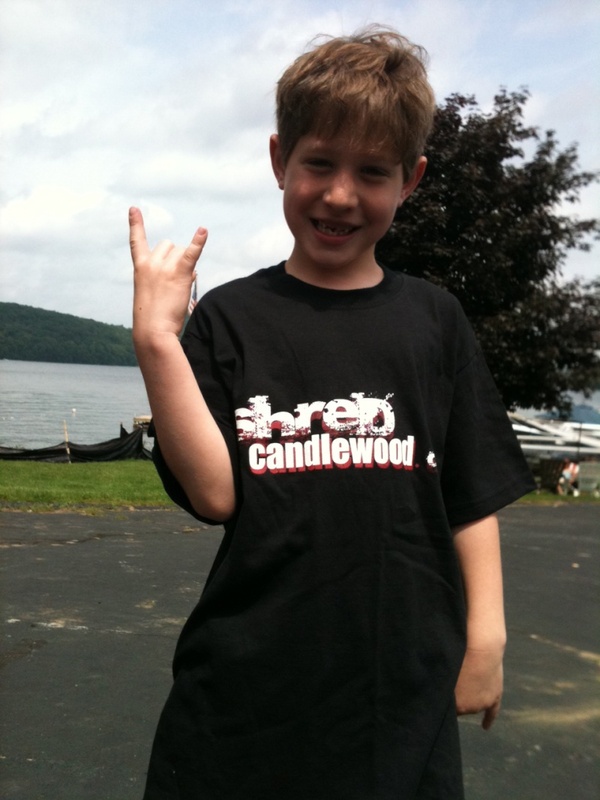 Look out for this kid to come up in the wakeboard world!